We’d like to remind you that the call for applications for M1 Singapore Fringe Festival 2016: Art and the Animal closes on Friday 6 March 2015! The M1 Singapore Fringe Festival is an annual festival of theatre, dance, music, visual arts and mixed media created and presented by Singapore and international artists. Themed differently each year, the Festival aims to bring the best of contemporary, cutting-edge and socially engaged works to the Singapore audience. The theme for M1 Singapore Fringe Festival 2016 is Art and the Animal, and will take place from 13 – 24 January 2016. We are looking for works in all disciplines that will fall within our focus on the theme. Information about the curatorial statement, selection process and Application Form I can be viewed at goo.gl/YzXD68. 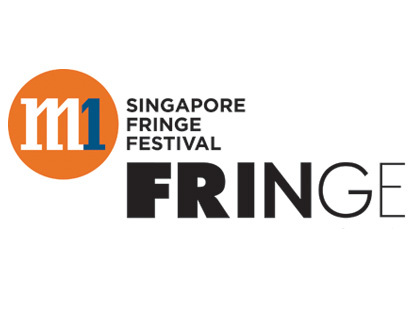 The programme for 2015: Art and Loss can also be found on singaporefringe.com, which will provide you with some insight into the Festival’s programmes and venues.